Those who have tried their hands at planning parties and get-togethers know what a Herculean task it can be. 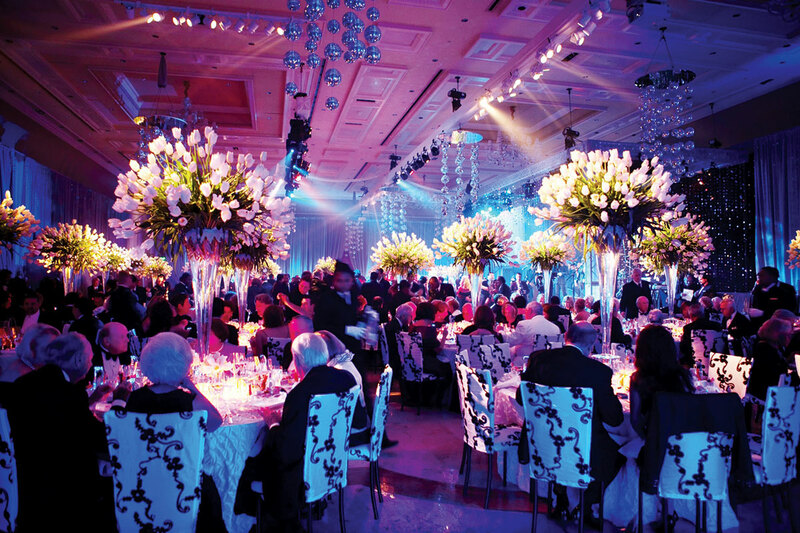 Between the guests and the catering and the entertainment, there is an abundance of moving pieces, each with their own unique needs and concerns. And when you add “wow factor” to the mix, well… let’s just say that things become a lot more complicated. 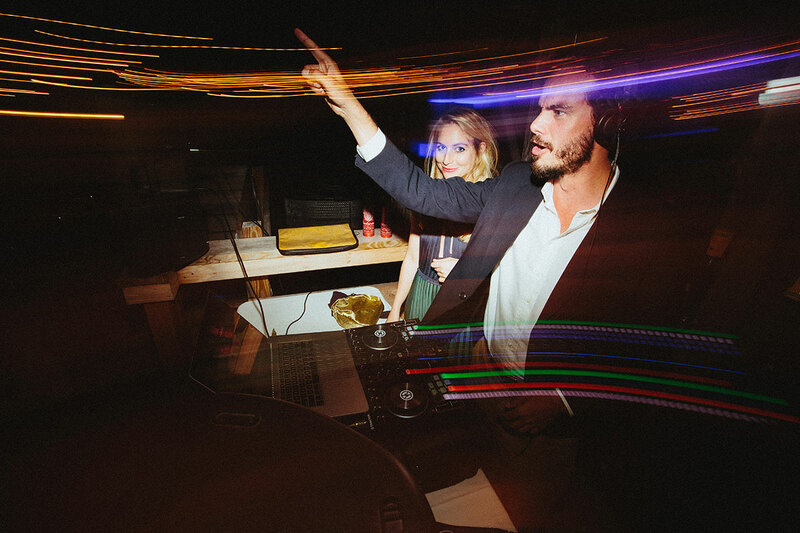 But beyond the in-depth planning and coordination there is a definitive art to producing and managing events, and we at Zanadu are masters at it. Seriously. We develop our events around the guest experience, much like the way that amusement park rides are designed. For each of our events we plan out a unique flow, both physical and chronological. 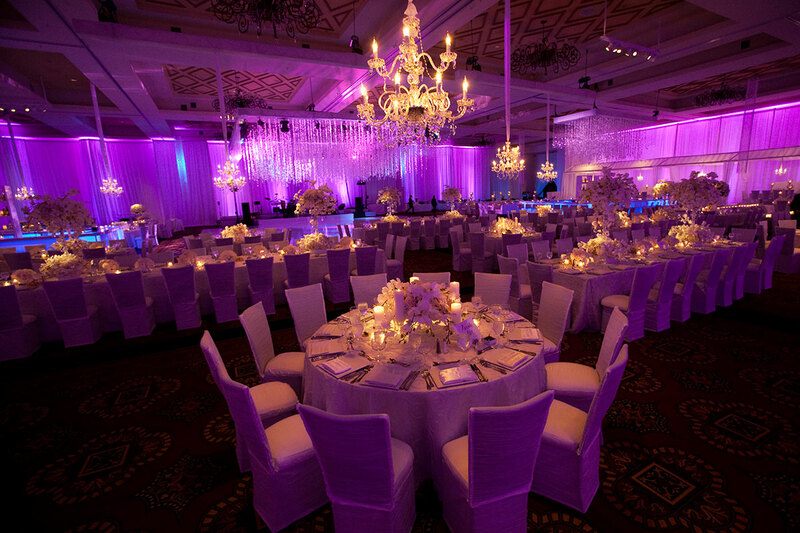 We take into account the venue, the theme, the ambiance, the number of guests, the time, the music, the lights and a million or so other details to make sure each one is perfectly aligned to support the overall guest experience. So that every single part of the event helps make the entire event a complete success. It takes effort. It takes coordination. And it takes a team effort. Fortunately, we have established long and trusting relationships with the very best sound and lighting engineers in the Southeast. 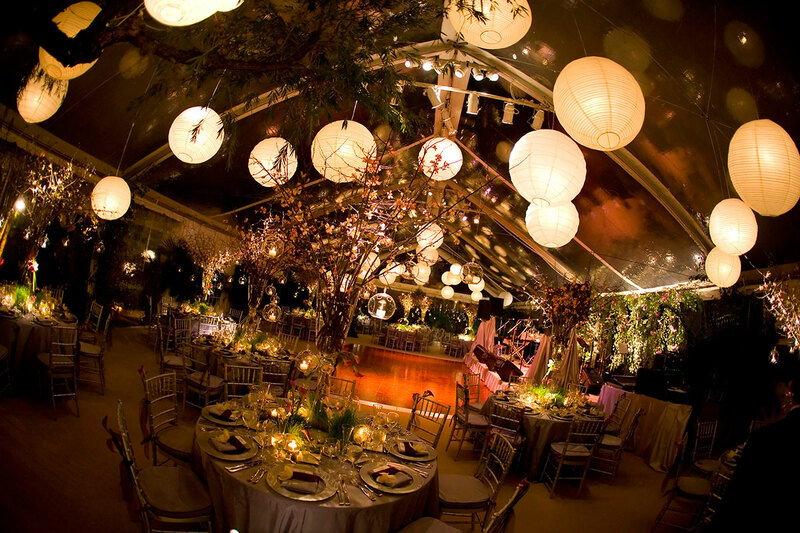 We have built a sizeable list of the most consistent and reliable vendors and caterers in the entire industry, and we have earned a reputation for knowing how to bring it all together that makes Zanadu the ideal professional partner to work with. It means a lot to us that we are the only agency in the region that provides on-site production and logistics for every event. But what means the most is that YOUR event comes off flawlessly as the greatest, most unforgettable event that it can possibly be.